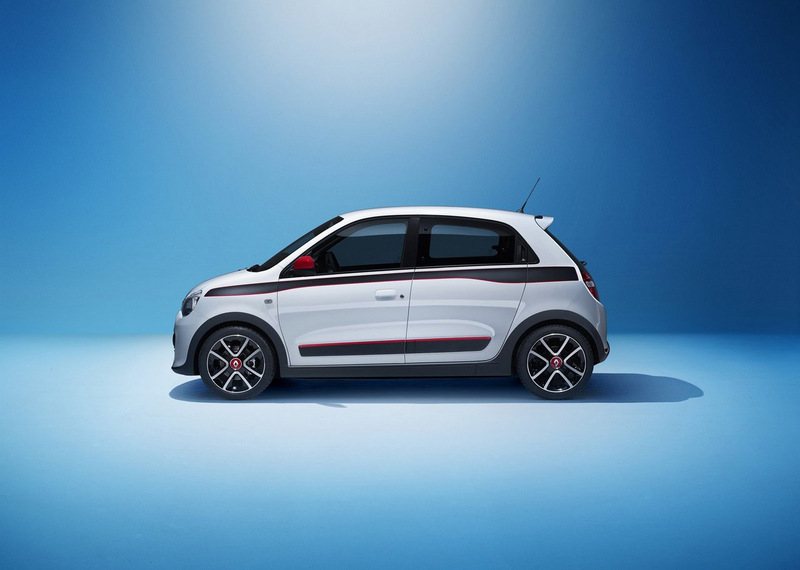 New Renault Twingo Hampshire with dealership in Southampton, Chandlers Ford, Winchester, Lyndhurst. 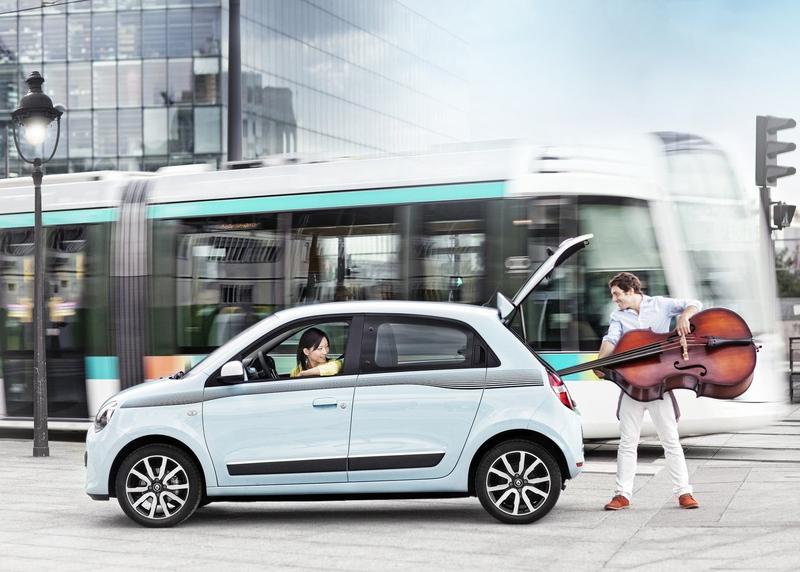 The most fuel economical new Twingo with the lowest CO2 emissions is the 1.0 SCe 70 Dynamique S S&S. 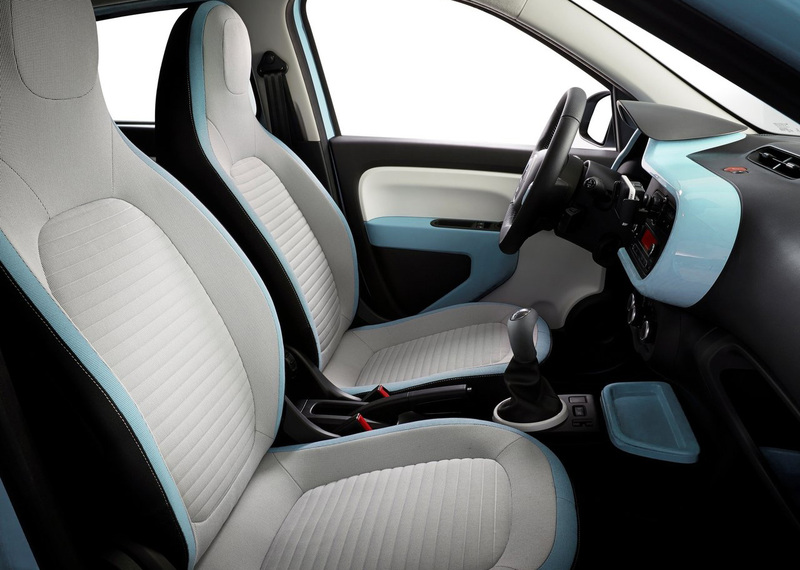 If you are looking for power, the new Twingo with the highest performance is the 0.9 TCe 100 GT. 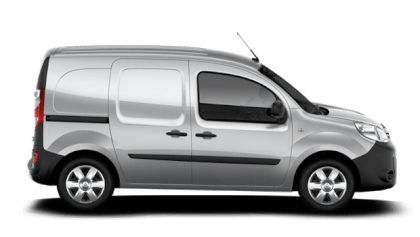 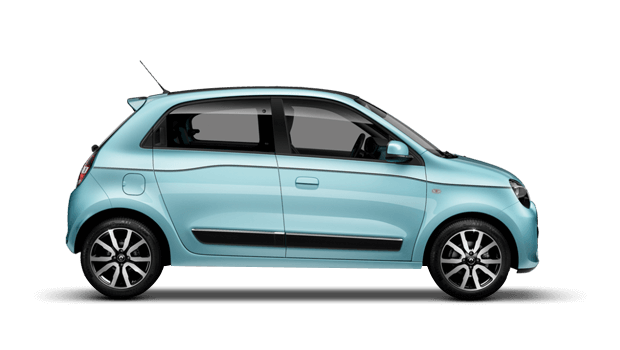 At Picador you have a wide range of Renault Twingo with all variations such as the Expression, Play, Dynamique and GT derivative to choose from. 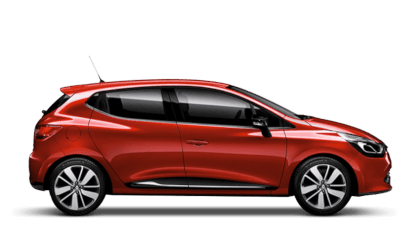 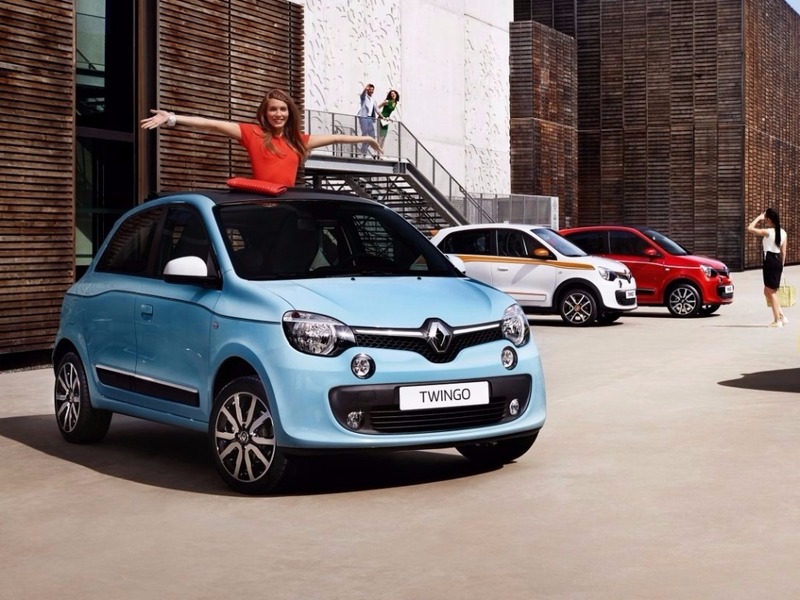 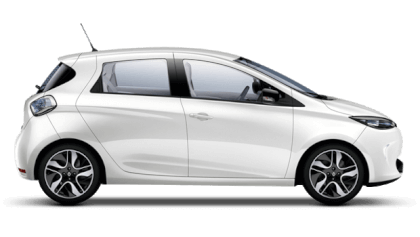 Why not take a look at the our Twingo car offers in the New Renault Offers section. 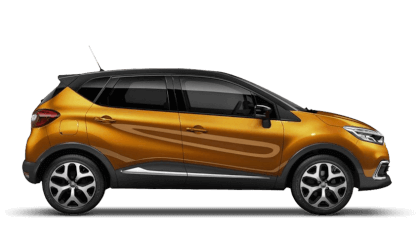 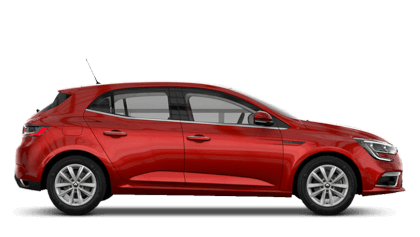 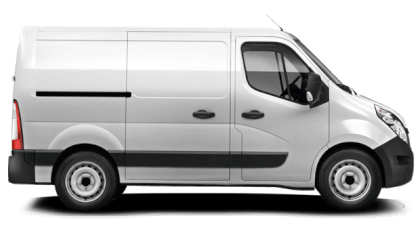 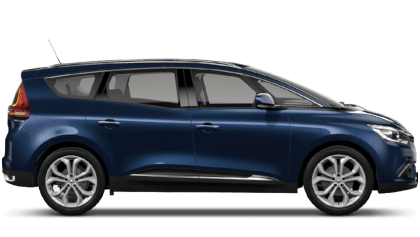 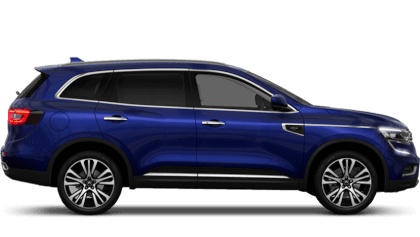 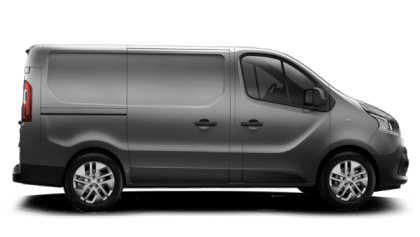 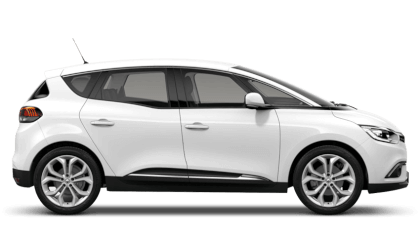 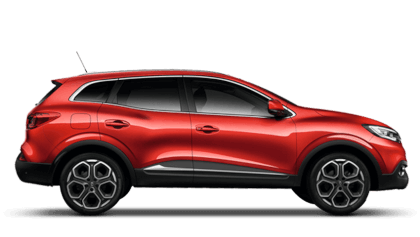 Our award winning Sales Team are here to help with your Renault needs. 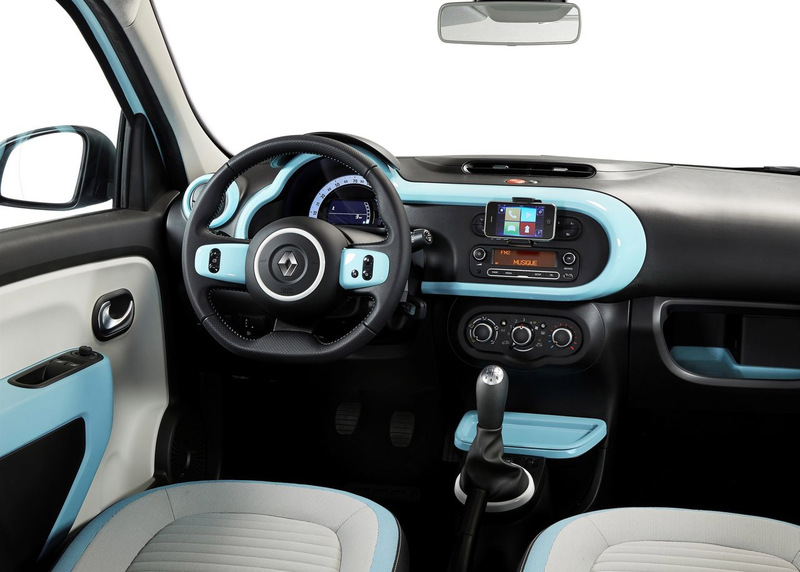 They will take you through all the available options so you make the right decision when buying a new Twingo at Picador. 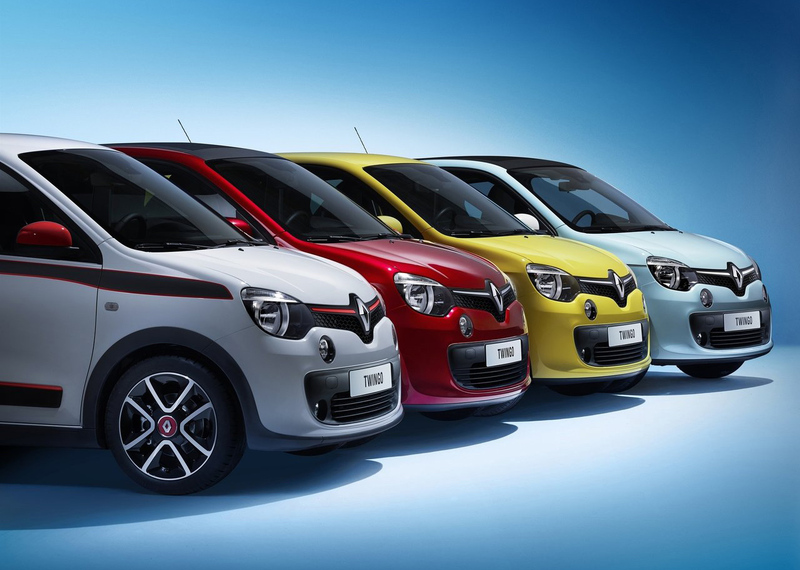 We have all the Renault Twingo super mini range at all our showrooms across Hampshire including: Southampton, Chandlers Ford, Winchester, Lyndhurst. 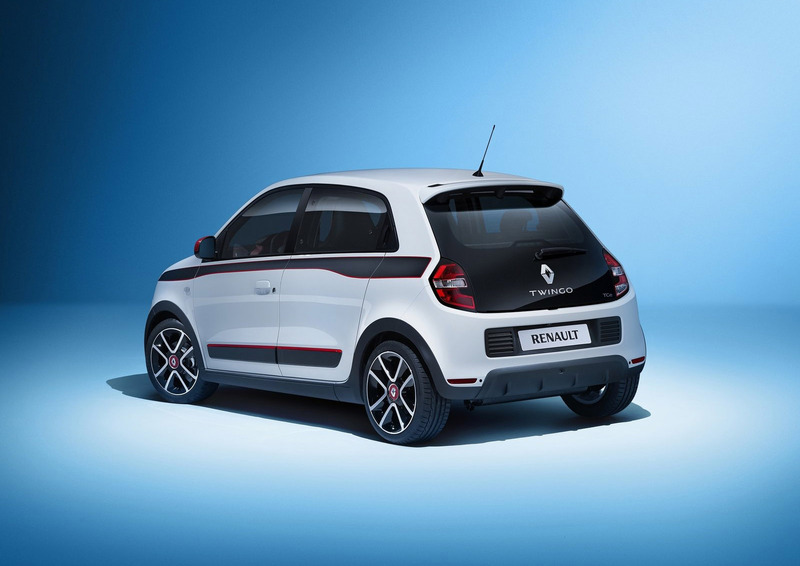 The Renault Twingo scored 4 for overall safety with EuroNCAP. 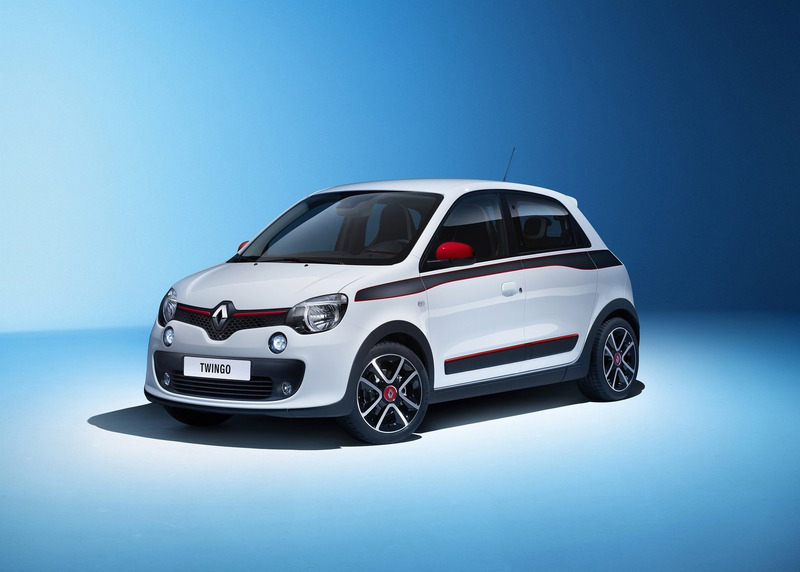 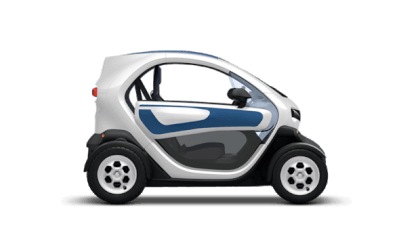 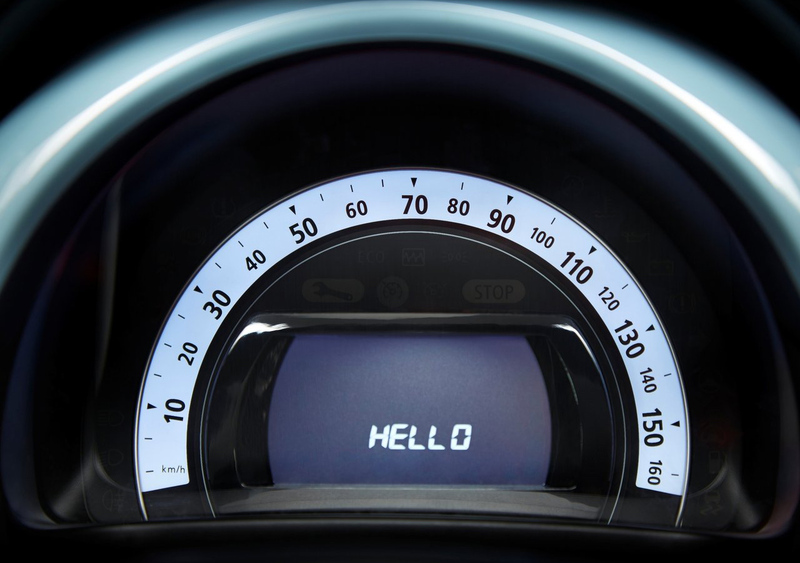 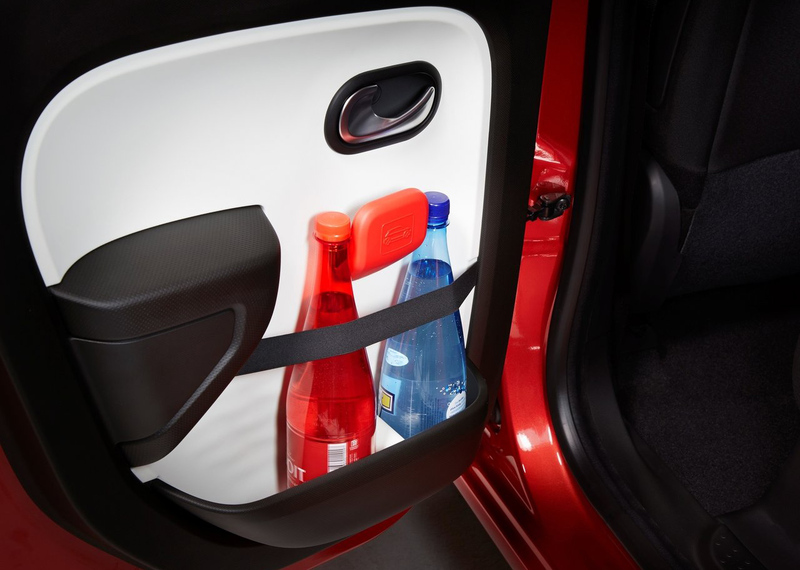 Please contact us for more information about the Renault Twingo.